There is an intense air raid going on, and your house is right in the middle of it! Defend your property by using your fingers to swipe the bombs safely away from your house. Earn points for every bomb that misses. 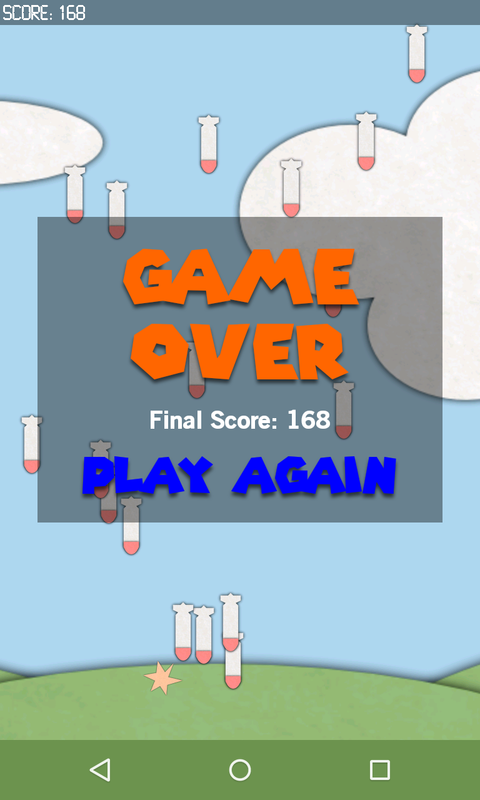 Make it to the global high scores list! 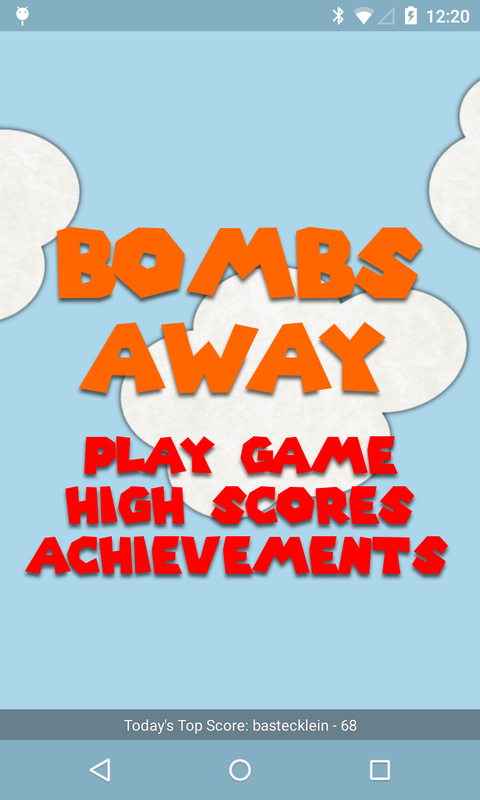 Bombs Away is a fun arcade game where you must defend your house. 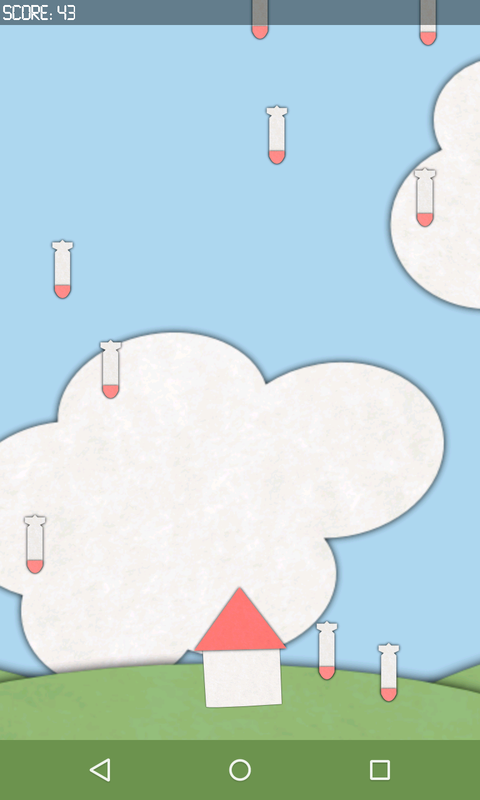 Bombs will continously fall from the sky at an ever increasing pace. Use your finger to swipe the bombs out of the way, and keep your house out of the blast zone. If your house takes too much damage, it will be destroyed! While you are defending your home in this casual arcade game, go for the high score on the global leaderboards list, or unlock all of the in game achievements for the ultimate bragging rights!